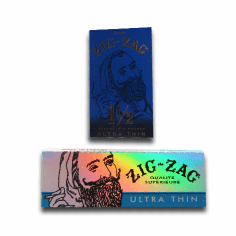 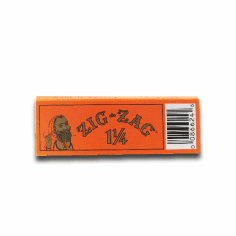 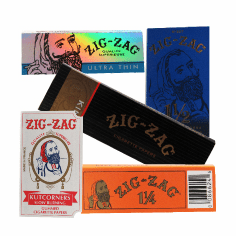 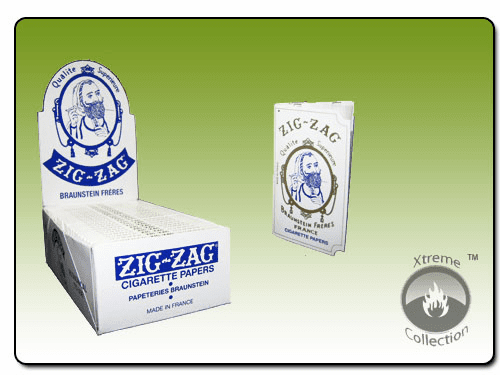 ZigZag imported French cigarette papers have been popular throughout the world. 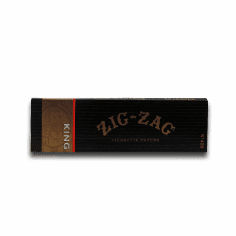 These papers are 100 percent natural, are strong, and have a neutral taste. 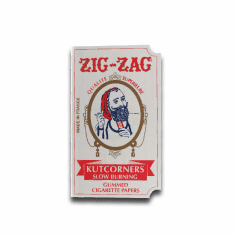 Since 1894 our French cigarette papers have been made from only the finest ingredients. 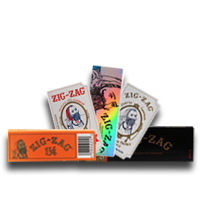 These four outstanding cigarette papers all come in booklets of 32 leaves.